A code hidden in the arrangement of the genetic information of single-stranded RNA viruses tells the virus how to pack itself within its outer shell of proteins. Until now, scientists had not noticed the code, which had been hidden in plain sight in the sequence of the ribonucleic acid (RNA) that makes up this type of viral genome. But a paper published in the Proceedings of the National Academy of Sciences (PNAS) Early Edition by a group from the University of Leeds and University of York unlocks its meaning and demonstrates that jamming the code can disrupt virus assembly. Stopping a virus assembling can stop it functioning and therefore prevent disease. Single-stranded RNA viruses are the simplest type of virus and were probably one of the earliest to evolve. However, they are still among the most potent and damaging of infectious pathogens. Rhinovirus (which causes the common cold) accounts for more infections every year than all other infectious agents put together (about 1 billion cases), while emergent infections such as chikungunya and tick-borne encephalitis are from the same ancient family. Other single-stranded RNA viruses include the hepatitis C virus, HIV and the winter vomiting bug norovirus. •In 2012, researchers at the University of Leeds published the first observations at a single-molecule level of how the core of a single-stranded RNA virus packs itself into its outer shell—a remarkable process because the core must first be correctly folded to fit into the protective viral protein coat. The viruses solve this fiendish problem in milliseconds. The next challenge for researchers was to find out how the viruses did this. •University of York mathematicians Dr Eric Dykeman and Professor Reidun Twarock, working with the Leeds group, then devised mathematical algorithms to crack the code governing the process and built computer-based models of the coding system. •In this latest study, the two groups have unlocked the code. The group used single-molecule fluorescence spectroscopy to watch the codes being used by the satellite tobacco necrosis virus, a single stranded RNA plant virus. The next step will be to widen the study into animal viruses. The researchers believe that their combination of single-molecule detection capabilities and their computational models offers a novel route for drug discovery. 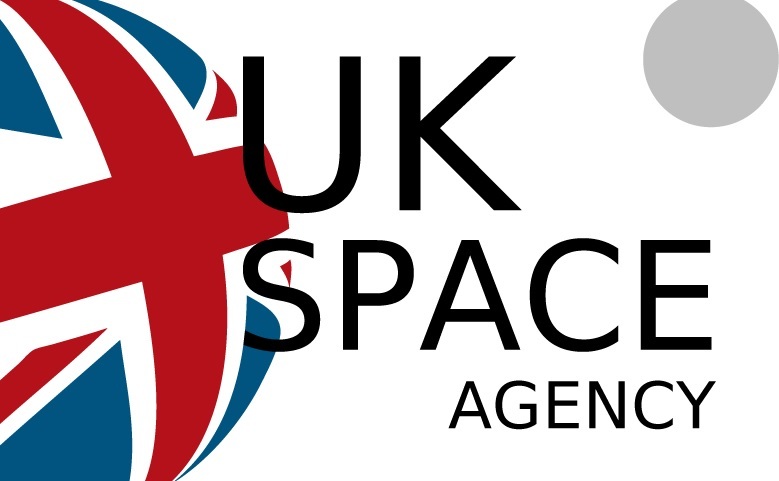 UK Space Agency funds new research project. Science Education researchers at University of York are to work with leading space scientist and The Sky at Night presenter Dr Maggie Aderin-Pocock MBE to investigate if human spaceflight inspires school students to study science, technology, engineering and maths (STEM) subjects. The £348,000 three-year project, funded by the UK Space Agency and the Economic and Social Research Council (ESRC), will focus on British astronaut Tim Peake’s mission to the International Space Station (ISS), to be launched at the end of November 2015. Tim Peake is the first British member of the European Space Agency’s astronaut corps, and he will become the first Briton to visit the ISS. As well as delivering invaluable scientific research and cutting edge technology, it is hoped that the programme will boost participation and interest in STEM subjects among school children. The research will involve gathering views from pupils and teachers from a sample of 30 primary and 30 secondary schools. In addition, perspectives will be gained from space scientists on areas of the industry that may influence students. Participants will be asked their advice on space science resources for use with school students, leading to the production of an overview of space science resources. The study, starting in January 2015, will also involve the design of a new instrument to assess school students’ attitudes to STEM subjects and to space science. Co-Investigators on the project are Dr Jeremy Airey and Dr Lynda Dunlop from the Department of Education, University of York.